To make a medical document achieve its objective of conveying its absolute meaning requires an astute understanding of the subject than just advanced listening skills. Seaview’s specialist review team ensures quality like never before! With the transcription industry turning cost centric, it is difficult to maintain a high value team along with a HIPPA compliant production environment with secure data transfers in a state of the art center and that too, at India’s largest IT hub with CMMI level 4 certification. 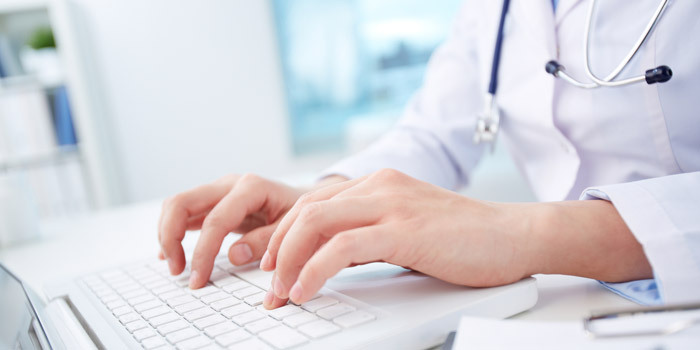 Seaview’s extensive production experience in processing medical records over the past two decades has enabled it to create a vast pool of highly skilled resources – a team which can consistently deliver at 99.5% accuracy rate within the requisite turnaround time. The fact that most of our clients have been with us for over 15 years stands as a testament to our endeavor. Seaview’s Final Review Team is the senior most resource group within the organization. The minimum criterion for joining this coveted team is an experience of 8 years in the same domain. The average experience of the team is around 12+ years. Direct Client Delivery: We will deliver your edited/QAed files after a final review directly to the client or back to your server with an assured quality standard of 99.5% accuracy. External Independent Audit: Our team can audit final reports on an agreed set of parameters consistently and present its findings on a weekly/monthly basis as required. QA Training: The FR specialists can also help train your in-house or home based MTs/QAs through a mix of online/offline training methodology. The team’s extensive work experience will be shared along with in-depth practical study.